The Business owners are tend to be hands-on. They get hard time to hand off marketing, but even harder to find the time to actually do it. Digital marketing is complex and a small business will never be able to have in-house the breadth and depth of knowledge and expertise to do it properly. Therefore, its more cost efficient to hire an agency because your marketing person can never be expert is all the different areas. Also, you don’t want to limit your business and the opportunities that a skilled Digital marketing agency can create. How to pick the right agency given we’ve all heard the horror stories – campaigns that don’t bring results, turnover in agency personnel means you don’t know who is responsible for your account, over-reliance on processes and monthly reporting to neglect of accountability and creative solutions. It is a crucial step to find the right digital marketing agency for your business that can help your business to grow. Here are 5 steps for selecting the best digital marketing agency for your business. 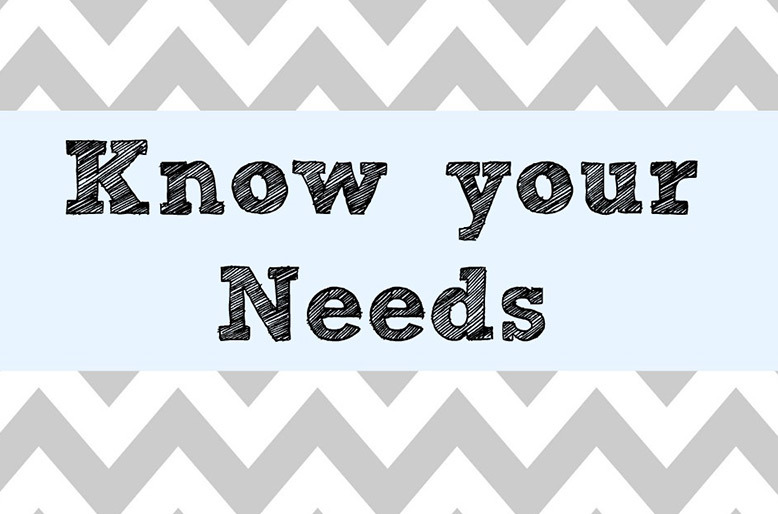 The first and foremost step is to index your requirements. You really got to know what you are looking for. Are you looking for social media management, content creation, SEO, PPC or a new website? Get your team together and list down the areas where you can get benefit from digital marketing. This is very important to since it will help you make your firm decision on choosing the right digital marketing agencies for your business. You should clearly determine which objectives the agency has to fulfill. • Online advertising — Instagram promoted posts, Facebook sponsored posts, Google AdSense, etc. Not all digital marketing firms are created equal and just because they might be big don’t mean that they’re better. There are so many agencies out there who would be so excited to bring you the business despite the fact that they might not know much about your product or field. So be careful, because these types of agencies might not be able to get you the desired results. Take the time to be sure if you are working with a reliable agency that will look after your brand. Often this means working with a local source who has a vested interested in doing good work for you. It doesn’t matter if the agency is big or small; you need to work with an agency that that has experience in working to your niche and perfectly matches your project. In the end, what matters the most are the results. So before settling on an agency, ensure that you have done a proper background research on the agency. Digital marketing is not cheap and it takes a whole lot of efforts and money to get the desired results. People often make this mistake by hiring the one with lowest prices and end up being frustrated and upset for no delivering of results. Before you hire your ideal digital marketing agency, learn from their prices. Generate a list of agencies, and then delete from your list the ones with the lowest prices. Digital marketing work is a service and cheap prices are a clear indication that the team members are not paid well, and will not deliver the same level of quality as a better paid, more competent team. Digital marketing is not an area where you can cut corners, because behind the work are people who must possess the skills to be able to deliver results. Before making your final decision, examine their past work and see how creative and interesting solutions they offered. Take time to evaluate their online presence. Browsing through the company’s website and portfolio will give you a clear picture if they are capable of handling your project. Do they have a good website? If you find a marketing agency with not so good website, this is obviously a thing to consider before hiring them. There are some other things which are worth to give a glance. Check if the quality of their content and blog excellent? How effective is their social media presence? What kind of experience do they have and are there testimonials to their work available on their website? Have they worked with clients a similar size to yours? Have they done work that you admire? All of these elements are important factors that build credibility with a digital marketing agency. 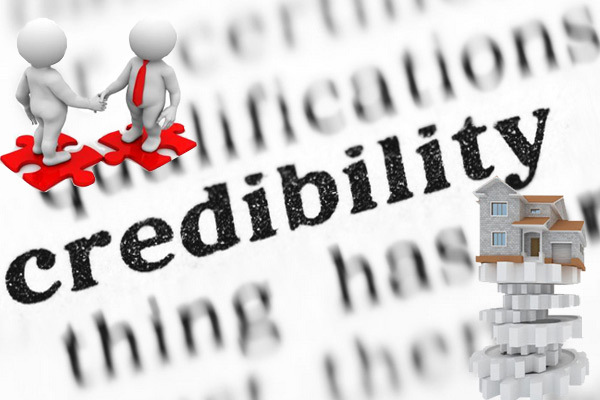 In our opinion, not all reliable agencies meet all of these standards. As you move throughout the process, take note of any red flags that appear. This will be the best to help you in taking your firm decision before giving them a go. Bringing on an agency is like bringing on new team members to your company. The personalities need to gel because you will be working together over the long term in order to build a lasting impact. You need to feel that they can maintain a transparent and open relationship with you to get the best results. In short, everyone needs to be on the same page. The agency you will hire, need to take the time to get to know your company, understand your marketing goals, and be able to give you valuable feedback on your marketing campaign. They need to have your best interests at heart in the guidance they provide and decisions that you count on them to make. This is your money on the line. As you go through the process you will gain a clearer understanding of what you can afford and what the initial priorities should be. Be firm and don’t be afraid to walk away from an agency who you feel may not be the right one for your needs. Every company has different needs. So, it’s important to pick an agency that is a good fit. Digital Marketing is broad, dynamic and many agencies are narrow in their focus and highly specialized. And many are very young agencies with limited experience despite their enthusiasm. Click SEO Services was voted as a leading B2B Digital Marketing Service Provider by respected industry innovator, Clutch.com. If you’re a small to mid-size business, consider talking to the team at CLICK SEO SERVICES about your digital marketing needs. Click SEO Services is a Digital Marketing Agency based in Chandigarh, India which can help to grow your business and plan out an effective online marketing strategy based on your budget. 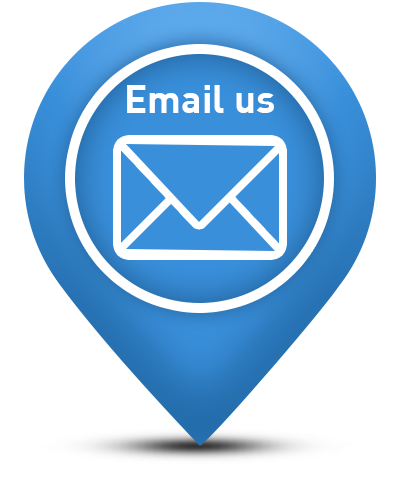 You can schedule a free consultation, to plan out effective online marketing strategy for your business. 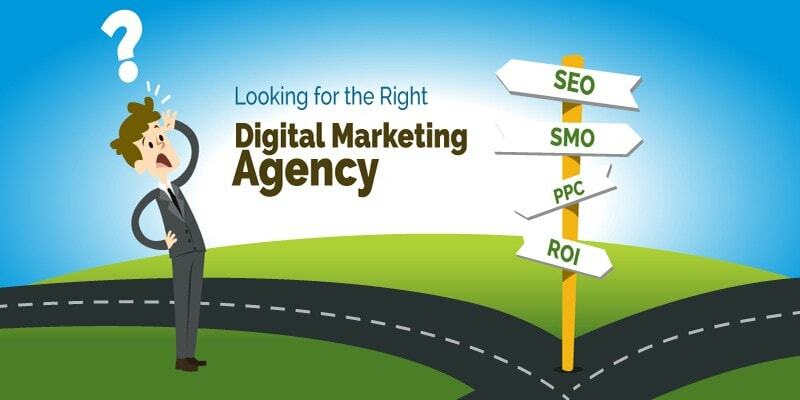 Do you need still need help finding best Digital Marketing Agency?